Complete Mobilehome in the heart of sunny Tuscany! The beautiful and sunny Tuscany is really a must, therefore we offer a fantastic stay at camping Paradiso at affordable rates! 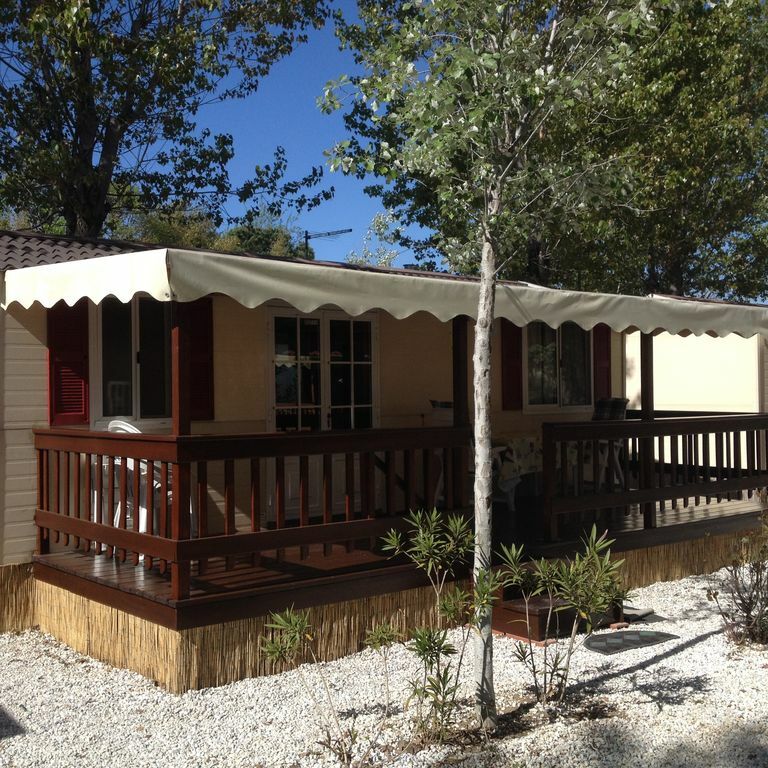 We rent comfortable and complete furnished mobile homes, mobile homes, chalets next to each other on camping Paradiso Arancione type and type of Zona Rossa both types of mobile homes are the same size, only the format is different.